Mckayla Maroney's former teammates have expressed their support following revelation that she is one of the many gymnasts who fell victim to sexual abuse at the hands of disgraced team doctor Larry Nassar. 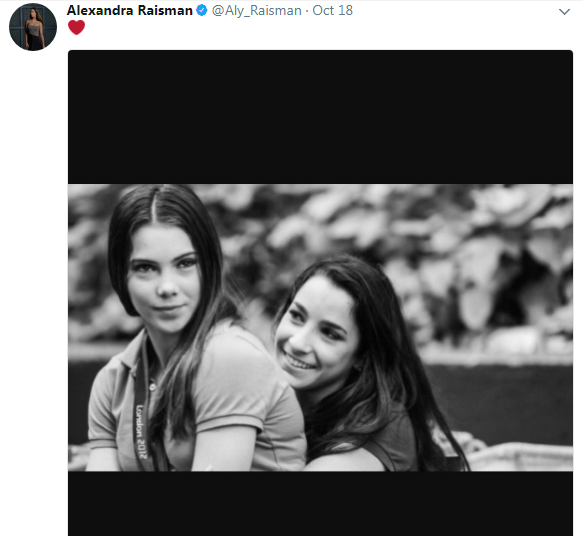 Aly Raisman, competed along side Maroney at 2011 World championships and 2012 Olympic Games. 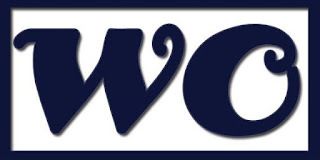 Jordyn Wieber, competed along side Maroney at 2011 World championships and 2012 Olympic Games. Kyla Ross, competed along side Maroney at 2012 Olympic Games and 2013 World championships. Gabby Douglas is the only teammate on the London Olympic team AKA fierce five who has not sent a support message yet. US Dominique Moceanu, 1996 Olympic gold medalist.